“The Australian Caravan Club (ACC) is pleased to welcome its newest branch – the ACC Blue Mountains Explorers. The branch continues the strong growth of the Club around Australia and I’m pleased that RV travellers are attracted to the ACC where we pride ourselves for being the Club where Friendship and Adventure begin.” announced Club Chairman Craig Humphrey. 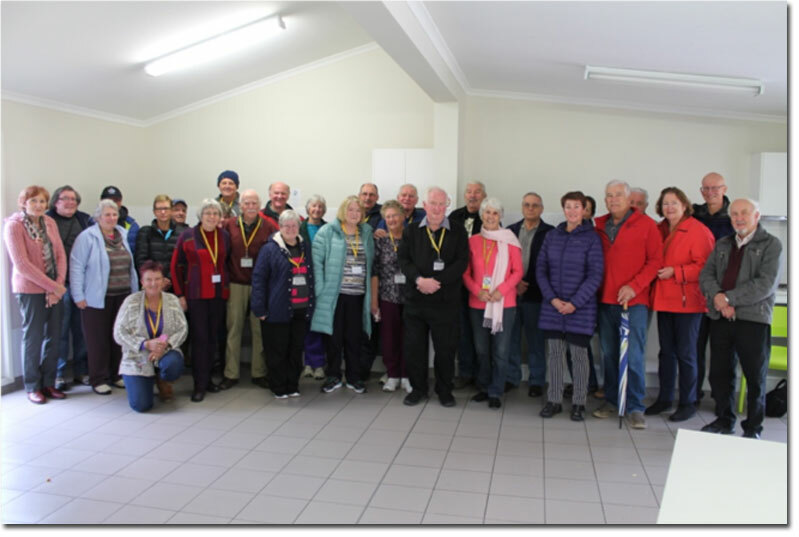 On Sunday, 26 August 2018, and under the guidance of Lorraine Theodoros, the NSW ACC Membership Support Committee Representative, 31 like-minded people met at the Blackheath Glen Tourist Park in the NSW Blue Mountains. Shortly afterwards, and with great enthusiasm from those attending, the ACC Blue Mountains Explorers Branch (Branch Number 53) was formed. At the time of writing this article, the new branch has 15 member units. Foundation members generally come from the Blue Mountains area but from as far west as Orange. The ACC Blue Mountain Explorers will hold their first muster back at Blackheath Glen Tourist Park from Friday 21st to Sunday 23rd of September. A meeting is planned for Saturday (22nd) at 2pm and an early look at the meeting agenda indicates that members will be strongly encouraged to think about travels and activities. Gwen Aspinall is the Branch President and Ken Newton the Secretary. Ang Newton is working in the background assisting with the branch badge design etc. Further contact details are on the ACC website. Over the past months there have been many updates in the press about the crippling drought affecting regional and rural Australia. The plight of those working on the land is dire, with seemingly no weather relief in sight. The Board of the Australian Caravan Club (ACC) has been seeking a way that the whole Club can assist to provide support to our farmers. By travelling throughout the affected areas, members are assisting the regions with direct spending in local communities, however the Board would like to show further direct Club support. The Board is encouraging members to donate as little as $1 to a drought relief fund with the Club intending to make a further contribution of up to $2,500. 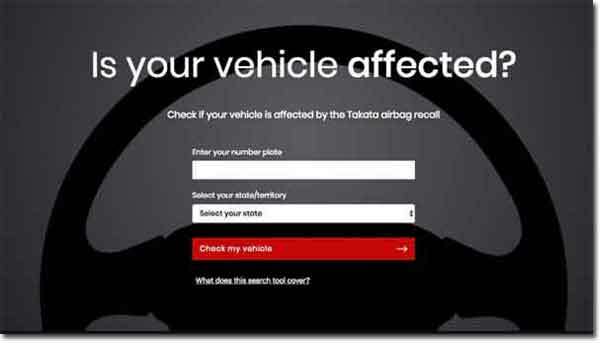 Members will receive an email detailing the method of contributing. Club Chairman, Craig Humphrey said “it is difficult to single out a specific charity for a donation so we will endeavour to place our donation across a number of different charities in affected states or territories”. The Australian Caravan Club is delighted to welcome Ceduna Shelly Beach Caravan Park to its member benefits programme. Located in Ceduna “the Oyster Capital of Australia”, on a natural coastal conservation reserve with secluded camping area, 1km of beach frontage and magnificent views. 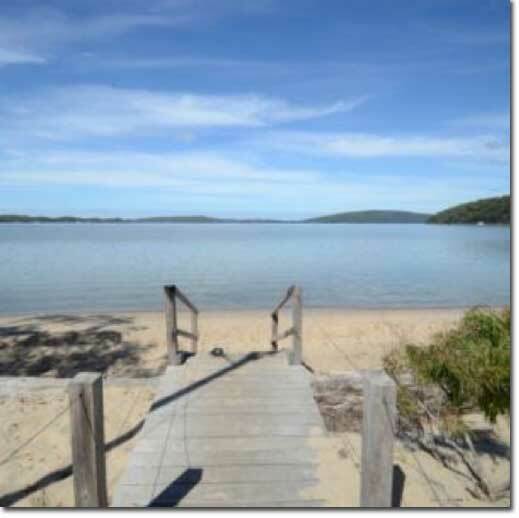 Park facilities include 24 hour reception, modern clean amenities, disabled facilities, ensuite sites, free BBQ’s, car & boat washdown area, dump point, TV room, direct access to a walking track or the beach. 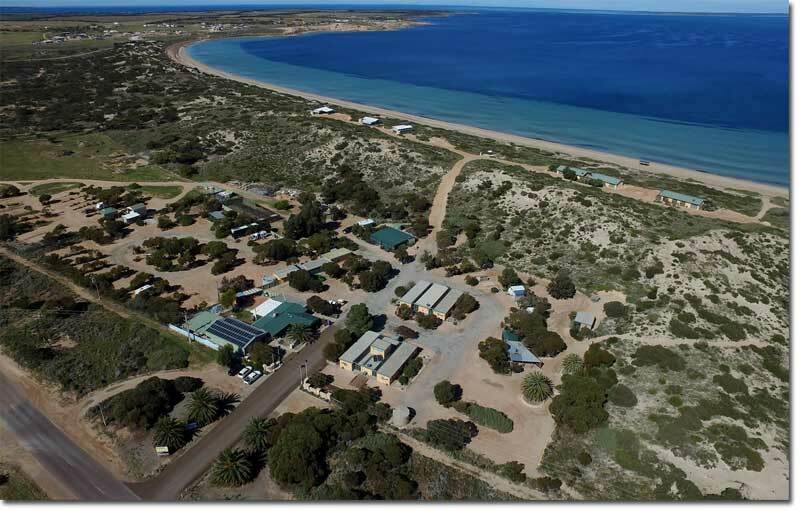 Ceduna Shelly Beach Caravan Park offer ACC members 10% off sites to a maximum of $20 per stay. Pets are not permitted – conditions apply. Now is the perfect time to head to Western Australia’s amazing South Coast region. With the rivers flowing and the waterfalls cascading, the walk trails are calm in the winter months, there is great lookout points to view the Southern Ocean and even spot a whale on migration. The Frankland River is perfect for kayaking, the National Parks that surrounds us are home to many species of wildflowers including orchids and there is plenty of wildlife to be seen. So, bring your camera and a cosy jacket and plan your next adventure in the Walpole Wilderness where there is so much to explore. 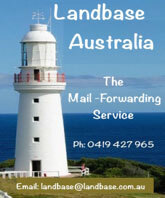 We are offering all Australian Caravan Club Members our winter special, Stay 4 pay 3. The Australian Caravan Club (ACC) is proud to announce that the Club will be establishing a new branch in the Blue Mountains and surrounding country area (including Bathurst, Lithgow and the Hawkesbury area). An information session and initial meeting has been set for 10.30am on Sunday 26thAugust at the Blackheath Glen Tourist Park, 67-69 Prince Edward Street, Blackheath. The meeting will be held in the park’s camp kitchen. “I welcome all locals who own a caravan, fifth wheeler, camper trailers or motorhome to attend. If you want to use your RV more this is a great opportunity to join with like-minded people from your local area. I will be attending with other ACC members to welcome all at the Blackheath Glen Tourist Park on the 26th of August.” said Lorraine Theodoros, ACC State Membership representative. Whilst there is no requirement to be staying at the caravan park to attend the meeting, members of the ACC will be staying over the weekend and would welcome your company should you decide to stay in the park. The Australian Caravan Club (ACC) was founded in September 2006 and is now the second largest multi brand RV club in Australia. The Club’s main objective is to ‘promote the use of recreational vehicles and the RVing lifestyle throughout Australia’. If you are a member of the ACC and have not yet joined a branch or if you are the owner of an RV and would like to become involved with a dynamic and progressive RV club, join us at Blackheath on 26th August and become a foundation member of the newest branch of the ACC.